A Cape Coral water park just got the thumbs up to sell alcoholic beverages. 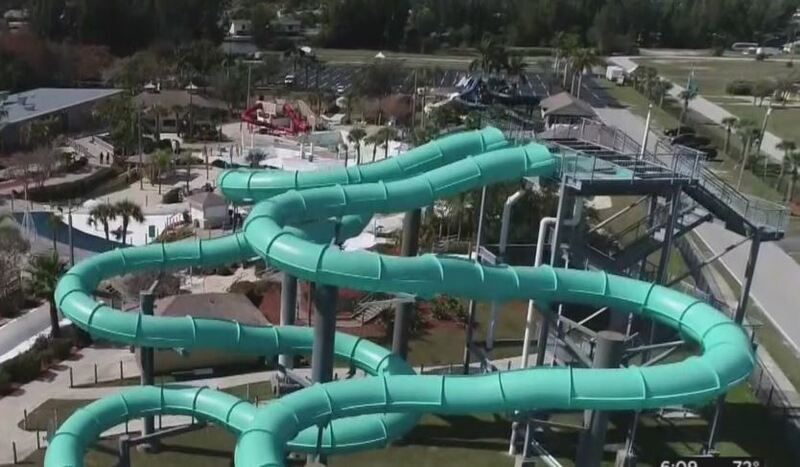 Cape Coral City Council voted “yes” on temporarily allowing alcohol sales at Sun Splash Family Water Park in a somewhat controversial move. 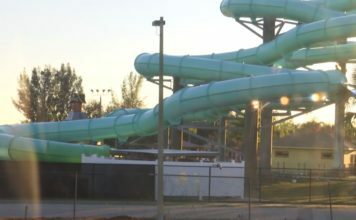 The seven-to-one-vote comes after months of discussion about selling beer, wine and smoothies at the city-run seasonal water park. Darnell Dunham is against the idea. “I don’t think alcohol mixes well with kids,” Dunham said. She is just one of the handful of people WINK News spoke with about the city council decision. But in a sit-down interview, Cape Coral Mayor Joe Coviello said selling alcohol at Sun Splash would do a lot more good than bad. “There’s an opportunity to have a maximum drink limit of two, which might generate enough revenue to eliminate that subsidy,” Coviello said. The profit is enough to make the park self-funded. Sun Splash will use surveillance cameras to monitor everyone and hire servers over the age of 21-years-old. The water park will also pass out wristbands with two tabs on them to everyone old enough to drink alcohol. After each drink purchased, a tab will be removed. Further security measures include having each Sun Splash employee undertake specialized training to spot any out of hand drinking. 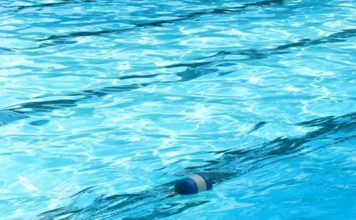 “They’re gonna have the same type of training that you’d find at a Disney theme park,” the mayor said. Cape Coral said it would cost the city roughly $7,000 for licenses, equipment and training. But the benefits could be more than $90,000 a year. But, people were still opposed to the decision, despite the revenue it will generate and the security procedures put in place.